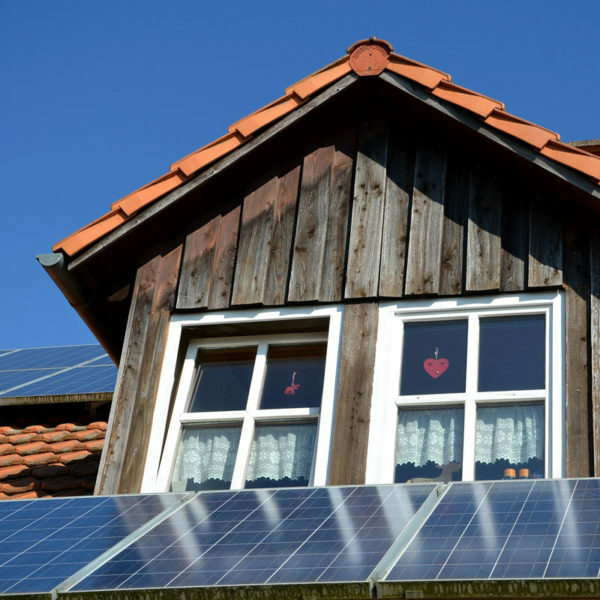 Contact our Solar and Energy Efficiency Loan Specialist today! A fixed rate up to 15 years with interest only payments for the first year. Loan decisions made within 24 hours and distribution of funds often within 48 hours. Your home is not used as collateral. Payment amounts subject to change after initial 12 months based on tax credits or other funds applied to principal. Solar purchase and sales contract. Customer must meet standard underwriting guidelines. Customer is the owner of the residence. Click for Printable Features and Requirements. Secure funding for new heating and cooling systems, updated windows, insulation, energy efficient appliances, and more. 7-year term at an annual percentage rate of 7.99% (rate subject to change without notice). Example: A $10,000 loan at 7.99% for 7 years would result in Principal & Interest payments of $155.81 per month. Customers should have a quote, an estimate, or an energy audit. Loans are for primary residences only.